The Indian automotive market has gone through various unexpected and out of the ordinary changes in last 12 months including the constantly increasing fuel price, interest rate and shift in buyer’s preferences. The entire dynamics of the market has got transformed, buyers ask for more innovative features and efficiency at same price point. The on-road vehicles are increasing with great pace, which is the main reason behind the Global Warming including other environmental issues. Therefore, to face such a challenge, auto experts have succeeded in introducing new eco-friendly concept in the form of compact hybrid & Electric vehicles that run on electricity & result in zero-emission. These electric cars offer better mileage, fuel-economy and are easy to handle. The limited non-renewable energy sources, increasing petrol price and interest rate seem no more problems having acquired such an invention. In the Indian automotive industry the electric vehicles have only 2 to 3% market share, which is expected to reach by up to 5% in the approaching five years. The new tech-greedy generation is keen towards the innovative and sophisticated products and willingly accepts the changes. By considering the new waves of the market, the giant auto players like Mahindra, GM, Hyundai, Tata Motors etc. 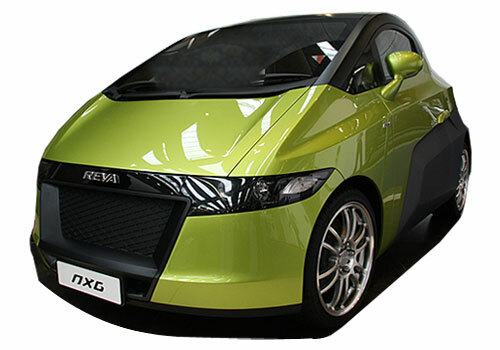 are showing their immense interest in manufacturing electric cars. 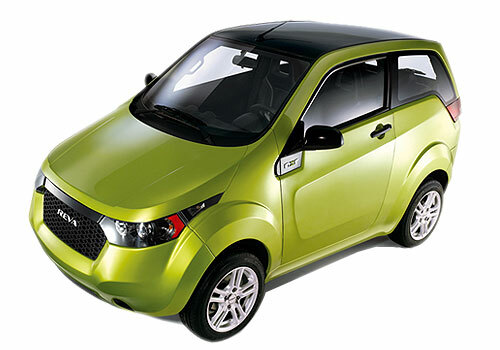 The Hyundai i10 EV, Mahindra REVA and GM Chevrolet Spark Electra are available in the Indian market and there is a long queue of the upcoming electric cars including Mahindra REVA NXG, REVA NXR, Tata Nano electric & Tata Vista. Although, the concerning issue is all about the lack of infrastructure, there is shortage of power station or modern power grids to refuel the electric vehicles on which both government and players need to look into. Moreover, the Indian government needs to manage the other relative issues like lack of spare parts, shortage of trained electricians so to manage the pricing of electric vehicles.